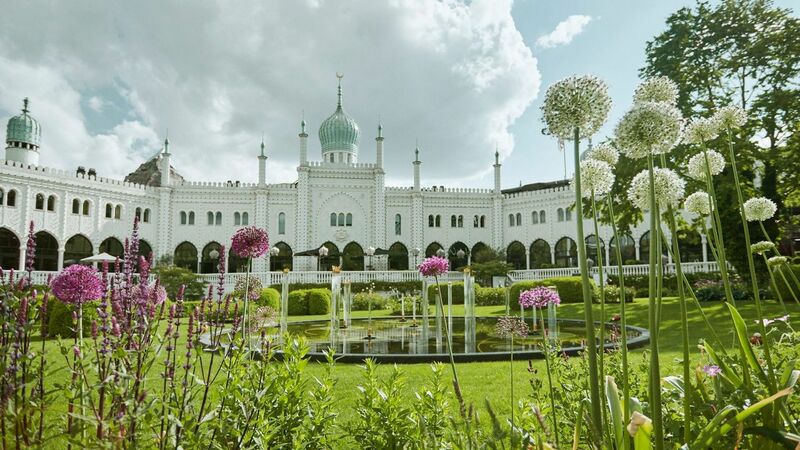 Located in Copenhagen’s famous Tivoli Gardens sits Nimb Hotel—a stunning palace with a Venetian marble façade. Within the intimate luxury hotel, guests will find a range of fine dining options, a relaxing wellness center, and a rustic wine cellar. 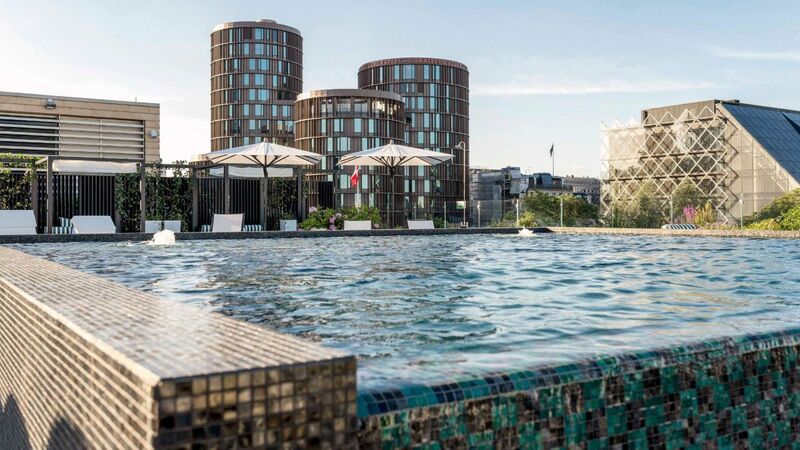 Travel to the rooftop terrace for a cocktail and a dip in the emerald pool. 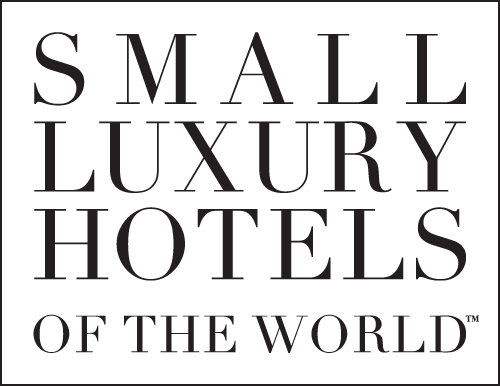 This SLH hotel participates in the World of Hyatt loyalty program. As a member, you can earn and redeem points and enjoy exclusive benefits for qualifying SLH nights. Terms and conditions apply.